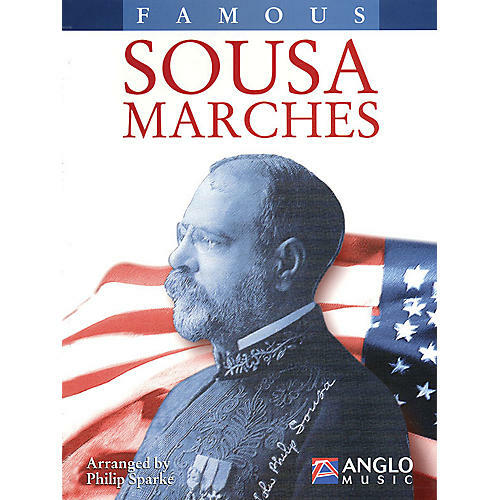 This collection provides a practical edition of 15 Sousa classics that can be used for marching as well as the concert hall. All are arranged by Philip Sparke for today's bands, and the updated engravings are a great addition to any school or community band library. Includes: The Beau Ideal · Black Horse Troop · El Capitan · The Fairest of the Fair · Hands Across the Sea · High School Cadets · The Invincible Eagle · King Cotton · The Liberty Bell · Manhattan Beach · Nobles of the Mystic Shrine · Semper Fidelis · Stars and Stripes Forever · The Thunderer · Washington Post. Note: At 5.75 x 8 inches, the student books are slightly larger than traditional marching band size.